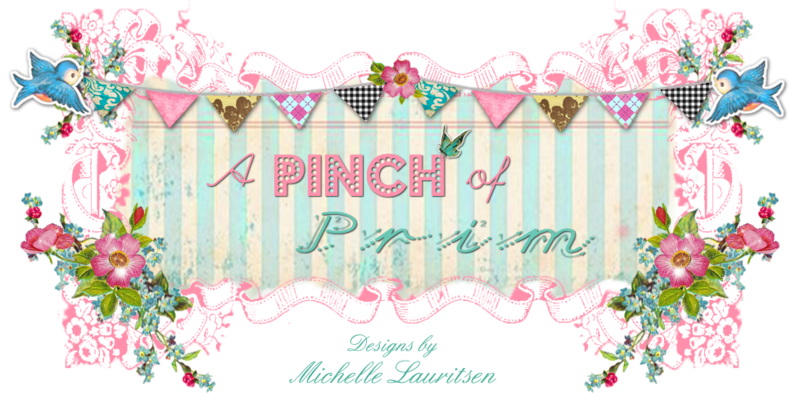 A Pinch of Prim: Sneak Peek! This is a little sneak peek of KC the adorable little elephant. In real life Dylan and Casey are my two fantastic children. Brother and sister & someday soon, great friends. (Crossing my fingers, lol) BTW, my daughter chose to be the elephant, so I had to make her extra cute! At the circus Lil' Dil and KC are best friends. KC will be up for auction this Sunday, April 2nd. They look so cute together and there are more circus friends on the way! Your projects are so cute! I fell in love with you style from the newest Prims. Thanks for all the inspo! Your work is gorgeous. I also make dolls, but aspire to your talent!